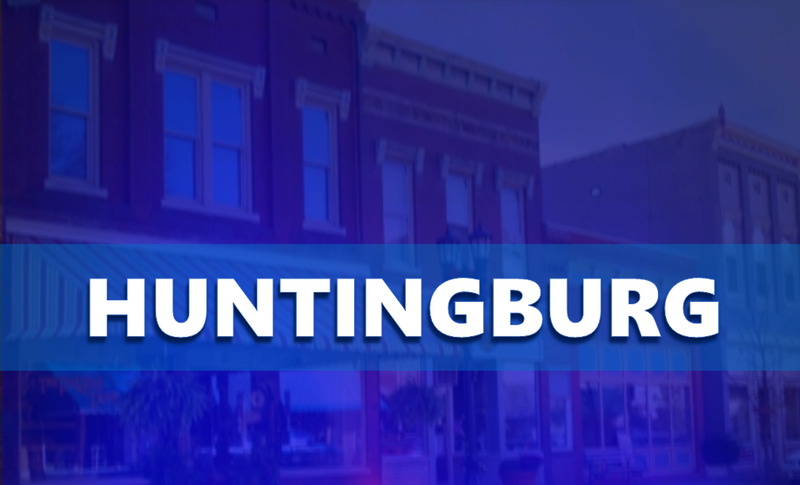 HUNTINGBURG -- The Dubois County Local Emergency Planning Committee has announced a full scale exercise that will take place on October 6th. On that day, local police, fire, EMS, dispatchers and other emergency personnel will respond to a simulated Hazmat incident at Farbest Foods. It’s scheduled to run from 8:00 a.m. until noon. During that time, you may see numerous emergency vehicles at Farbest. 400 West between 450 South and 500 West will have a lot of those emergency vehicles parked. You are asked to avoid that area during the exercise.